Caoimhin Kelleher has been named in Republic of Ireland's squad ahead of their upcoming Euro 2020 qualifiers versus Gibraltar and Georgia. 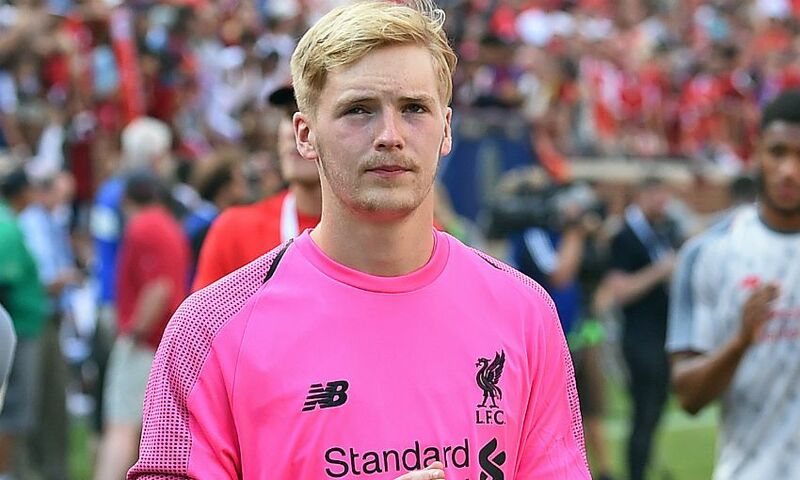 The Liverpool goalkeeper was included in Mick McCarthy's provisional 38-man party for the games later this month on Thursday. Kelleher will also be part of his country's U21 squad for their match against Luxembourg on March 24, with McCarthy then having the option to draft the 20-year-old into the senior set-up for the clash with Georgia two days later.